We have been working on ‘WPoets’ for over a 9 months now. In January, this year, we decided that we need to switch our focus to WordPress based development when we noticed that everyone in my team has skills need for that, even our tester. Since then we started reducing our other service engagements so that we can create a team dedicated to WP, and finally we are in position where i can say that we are ready. So if you need to any thing built with WordPress, I mean anything, just talk to poets. 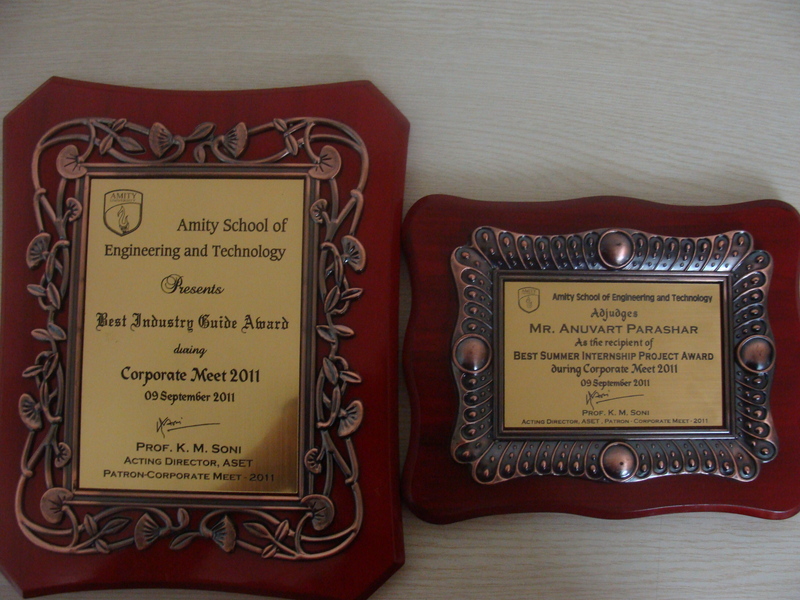 Just wanted to let you know that Amity School Of Engineering And Technology(ASET) has awarded me with ‘Best Industry Guide’ award during there Corporate meet 2011. Anuvarat who has done his internship with us also received ‘Best Summer Internship Project’ award for his project. These pics we took next day, still waiting for official pics to arrive. Anuvrat, who did his internship with us between May-July 2011, wrote about his Internship experience on his blog. Who Will Win Browser War 2.0 ? Few days back I was in Bangalore for TechEd, and saw the demo of what IE9 could do and started wondering about who will win browser war this time, here is what I think. We all know who won the first web browser war, but that was then and the real fight was between just two Internet Explorer and Netscape Navigator and only one platform. 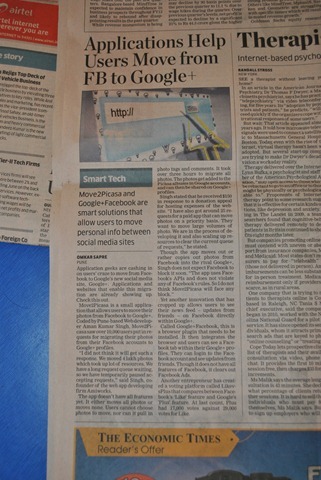 And two major platforms desktop and mobile. Personally I am only excited about the fight between Chrome, Internet Explorer and Firefox, and to see how they push web forward. Well, they are all going to end up following the same common standards for which HTML 5 is the blanket term. There will be some hiccups/incompatibilities before this happens, but it will happen. To me this is the only outcome that makes the most economic sense, as they(Microsoft, Google, Apple) all move there native application to web they will want to make sure that the features they are going to use is available on all the browsers as part of standards. While right now focus of war is on desktop browser in a year or two it will shift to mobile(phones and tablets) and this is when it will become even more interesting. What do you think, do you really see a single winner in this war of web? 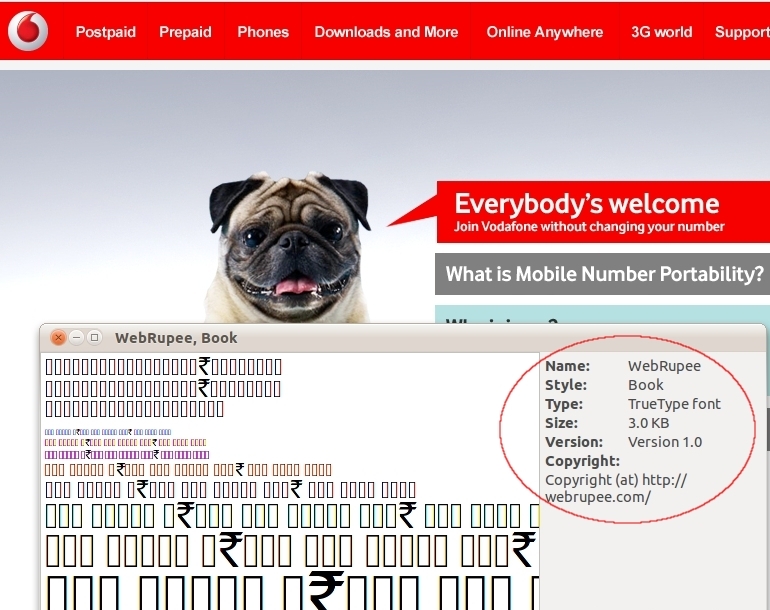 Vodafone Steals WebRupee’s Font Without Acknowledging It! 4) Almost all css same(even the whitespaces) except for the places where they had added some small styling information. I was still unsure whether the font was copied, so I downloaded the font file to check. And the above screenshot verified it. So they not only stole the files but were devious enough to change the name. They should really learn from railtourismindia.com, blanketofrelief.org who has been using it without changing the name. Not only them, rimweb.com has been using it from their own servers, but have left the Licences untouched. Below are the screenshot of css file contents. 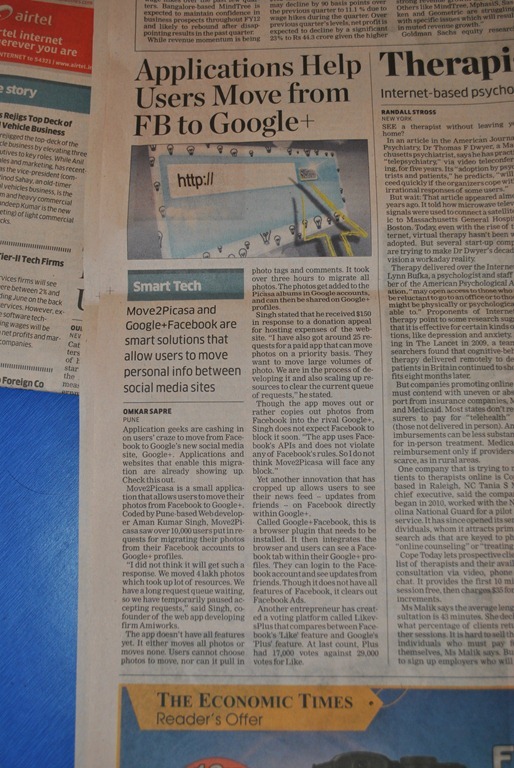 Magazinify now allows third party application developers to add URLs to user’s account. We currently support basic HTTP calls, which means URL’s should be accessed along with their respective parameters and plain text response will be returned. The status will also be reflected via HTTP status code. Username: The email address used by user for receiving emails. Key: The API Key provided on user’s dashboard after logging in. AppSecret: Your application secret key. 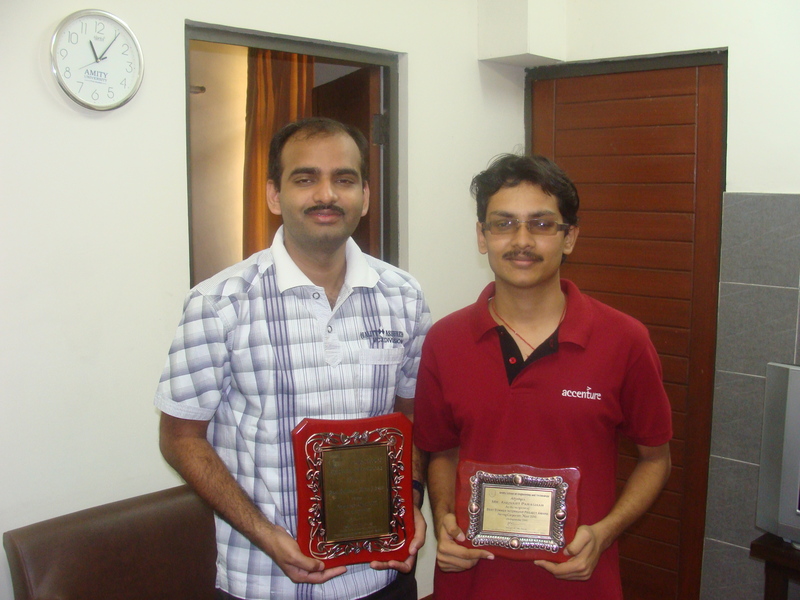 It is used to validate the user’s credential. This can be used if you want to check credentials without adding an URL. You do not need an registered application to access this api. 400: Bad request. Missing username/key. 401: Invalid username or key. 500: Some error occurred while processing the request. 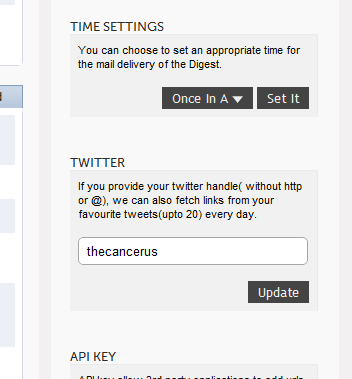 It can be used to add URLs to the Magazinify account. Authentication API need NOT be called every time a URL has to be added. This API is only accessible to authenticated applications. 200: OK. Request processed, but the URL has already been added by the user previously. No new entry created. 201: The URL has been successfully added to the user’s Magazinify account. 400: Bad request. Missing username/key/url/appid/appsecret. 401: User+Key Combination or AppId+AppSecret Combination error. 403: Revoked access to application. Here is a quick tip, for owners of Kindle, on how to get the daily digest from Magazinify directly on your kindle. First go to manange you kindle page and add ‘@magazinify.com’ in your safe email sender list, then simply login to Magazinify dashboard, change your email address to kindle email address, and next digest will be send directly to your kindle.